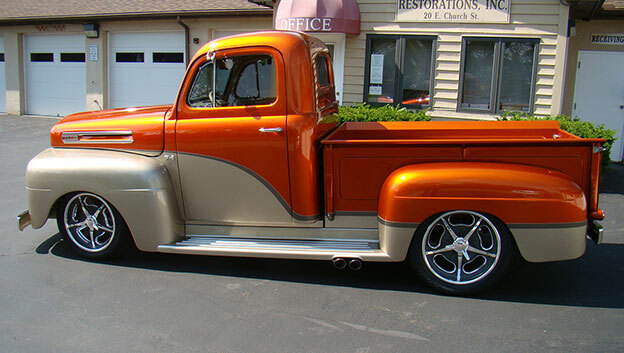 This recently completed '50 F1 truck by Sterling Coach Restorations has all the late model goods to perform like a champ, and look awesome doing it! 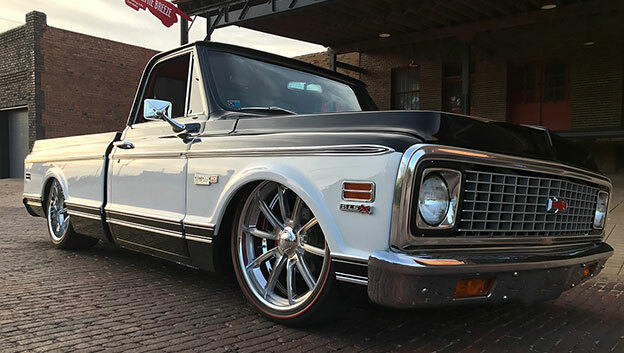 Rolling on 18x7 and 20x8.5 Accelerator wheels, with 3-bar knock-offs. 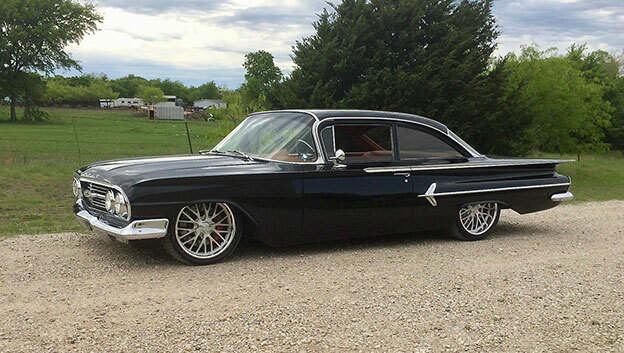 Cliff Angelle's '60 Impala is looking as good as ever! 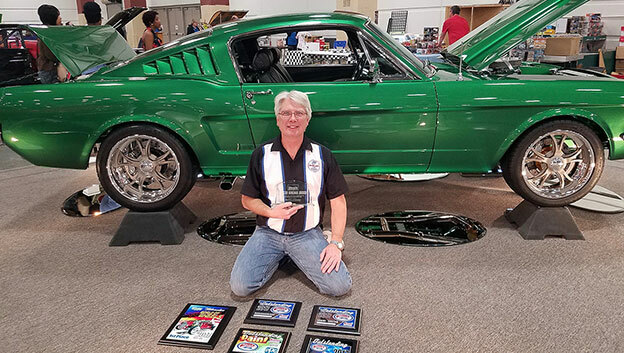 Pat Yeko and his '65 Mustang Fastback debuted at Milwaukee World of Wheels, and earned high honors!